This month’s Patch Tuesday brings a handful of system improvements to every supported version of Windows, including security updates which improve the overall security in Windows operating systems. 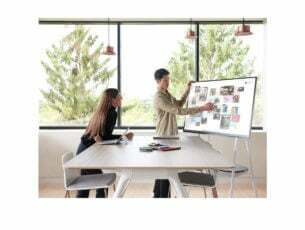 In particular, update KB4014329 is for Adobe Flash Player and is available for all versions of Windows 10, Windows 8.1, Windows Server 2012, and Windows Server 2016 as part of each version’s specific cumulative update. Microsoft lists this update as critical, so installing it is highly recommended. 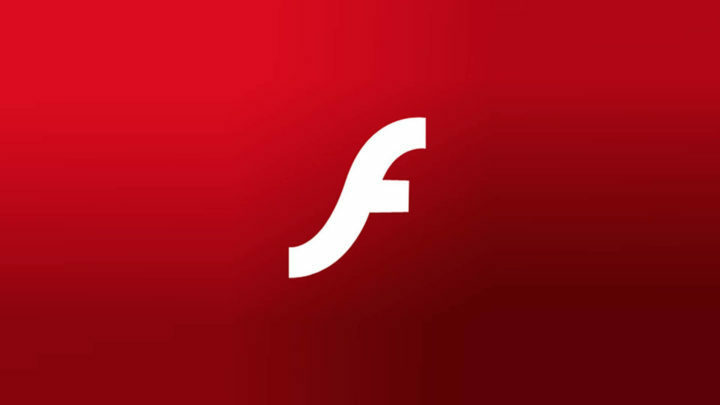 Security update KB4014329 addresses security vulnerabilities in Adobe Flash Player libraries within Internet Explorer 10, Internet Explorer 11, and Microsoft Edge. So, if you’re using one of these browsers as your primary browser, installing this update is a must. 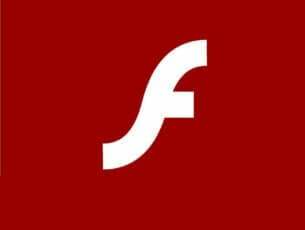 This update also replaces the previous security for Adobe Flash Player, MS17-005. Additionally, if you haven’t installed the previous update, you’ll get all the security improvements with this one. 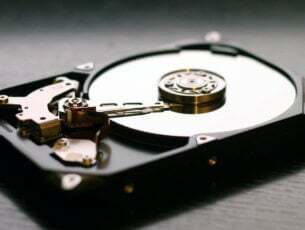 As Flash Player is one of the most troublesome components in Windows, it’s one of the most common targets of cyber attacks. Therefore it’s crucial for both Microsoft and Adobe to regularly release security updates in order to keep users as safe as possible, at least until a new vulnerability is found. For more information about security update KB4014329 for Adobe Flash Player in Windows operating systems, check out TechNet’s official security bulletin.